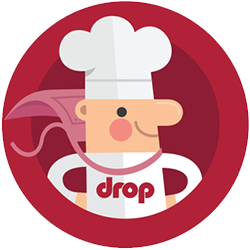 Drop — What kind of battery does Drop Scale use? Drop Scale uses a CR2477 lithium coin cell battery which often can be found in larger home improvement stores and battery specialists. The easiest way to purchase a new battery is probably online, though. You can find a list of options here. 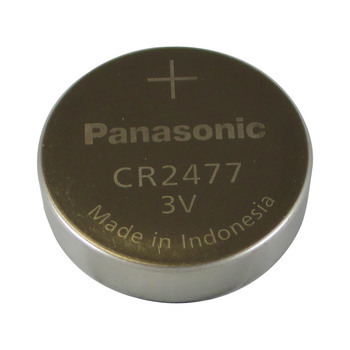 IMPORTANT NOTE: CR2477N, with an "N" at the end, is a different battery and will not work with Drop. Having problems connecting? Try this troubleshooting guide.